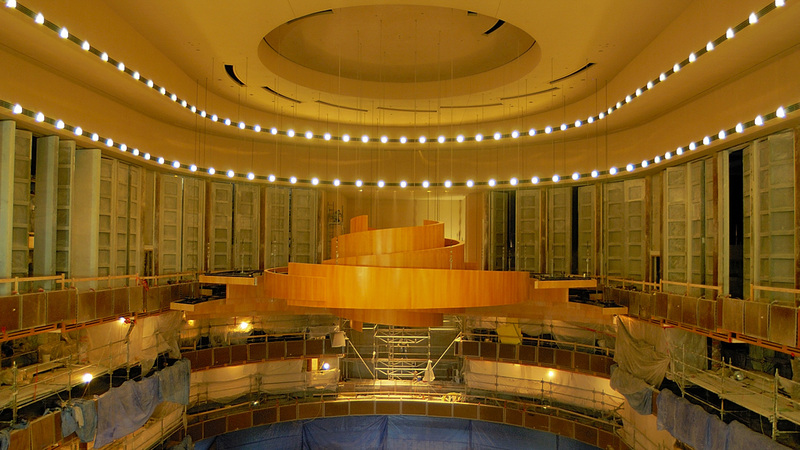 This project was a joint venture between EllisDon Corporation, Odebrecht Contractors of Florida, Inc. and The Haskell Company known as The Performing Arts Center Builders (PACB). 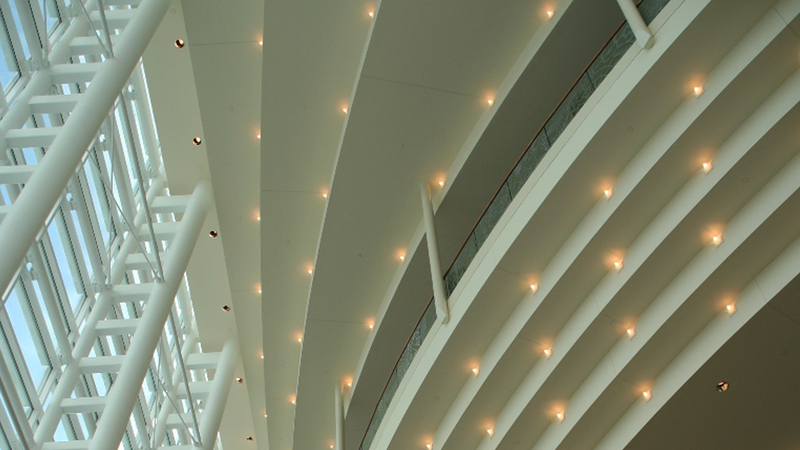 Located in downtown Miami, the $255-million Performing Arts Center is a world-class state-of-the-art venue for five resident companies that include a Ballet/Opera House and Concert Hall. 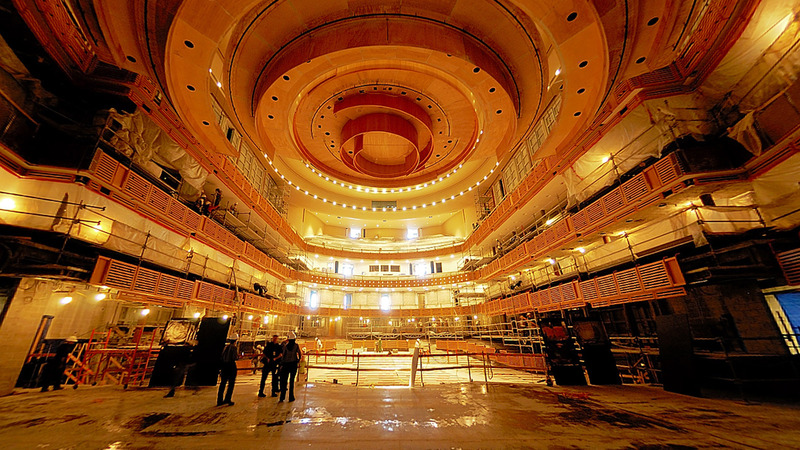 Ballet/Opera House - The five-level, 2,480-seat Ballet/Opera House will showcase the performances of the Florida Grand Opera and the Miami City Ballet. This 298,000 square foot complex will also house a 200-seat Black Box Studio Theater, three rehearsal rooms, a Green Room, a Donors’ Lounge, banquet facilities, performer support spaces, building services and administrative spaces. 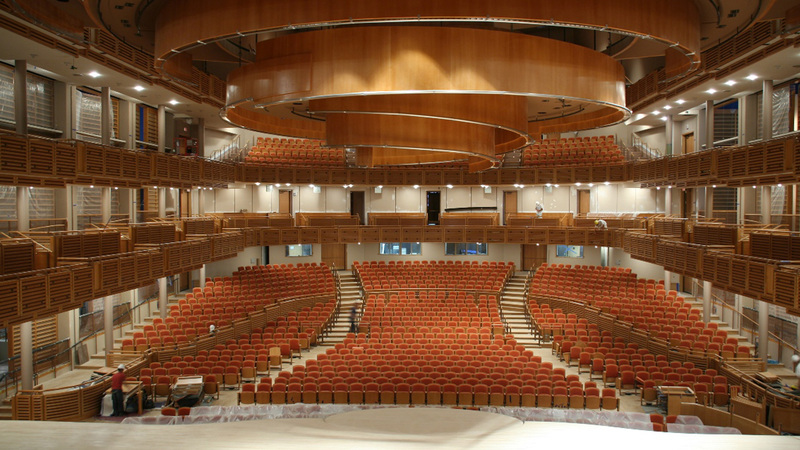 Concert Hall - The-2,200 seat four-level Concert Hall provides a permanent residence for the Florida Philharmonic Orchestra, the New World Symphony and the Concert Association of Florida. It houses education outreach facilities that include a multi-purpose room and classrooms. 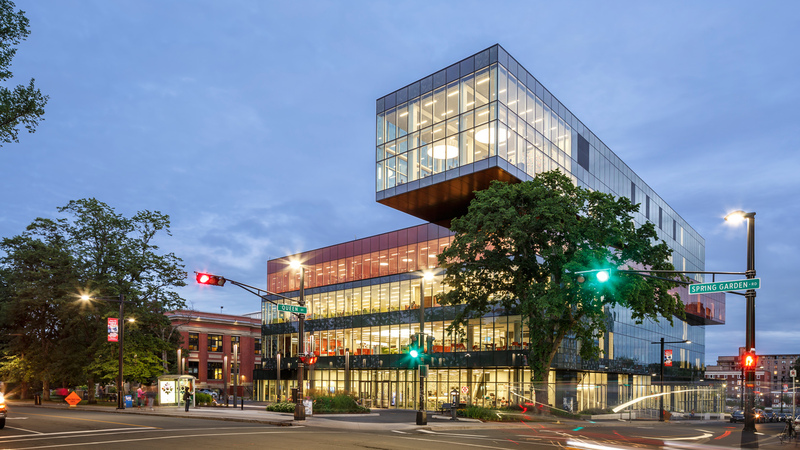 The 198,000 square foot hall also contains a Green Room, Donors’ Lounge, and a café along with spaces for performer support, building services and administration. 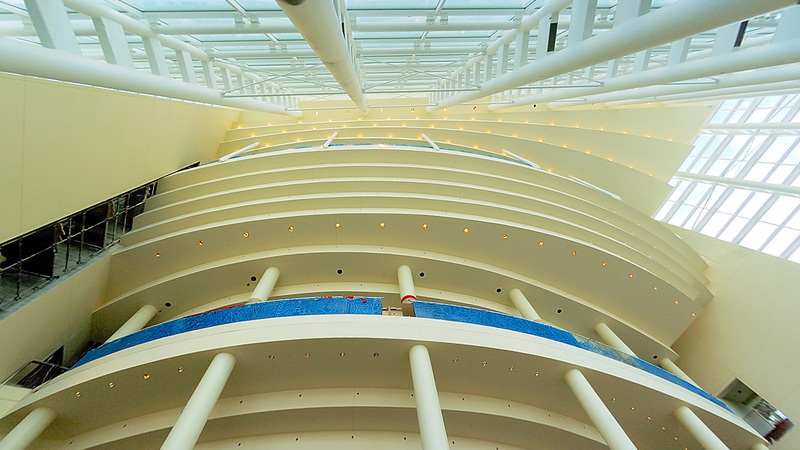 Plaza of the Arts -There is an outdoor Plaza of the Arts with Biscayne Boulevard running directly through it. 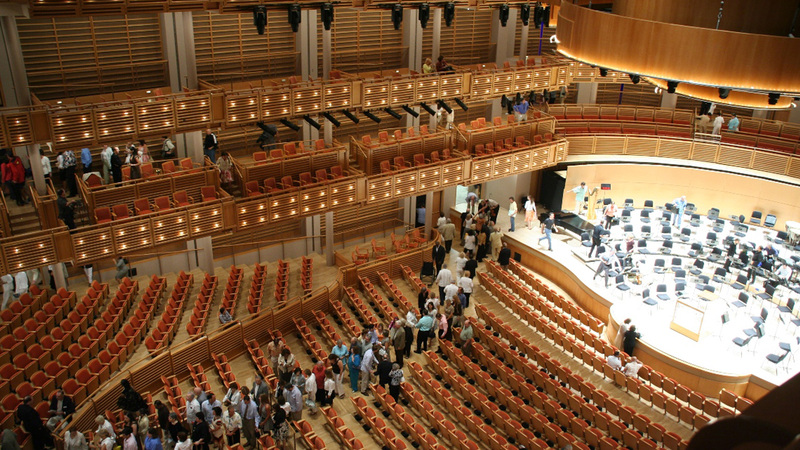 The Concert hall is on the east side of Biscayne Boulevard and the Ballet/Opera House is on the west side. 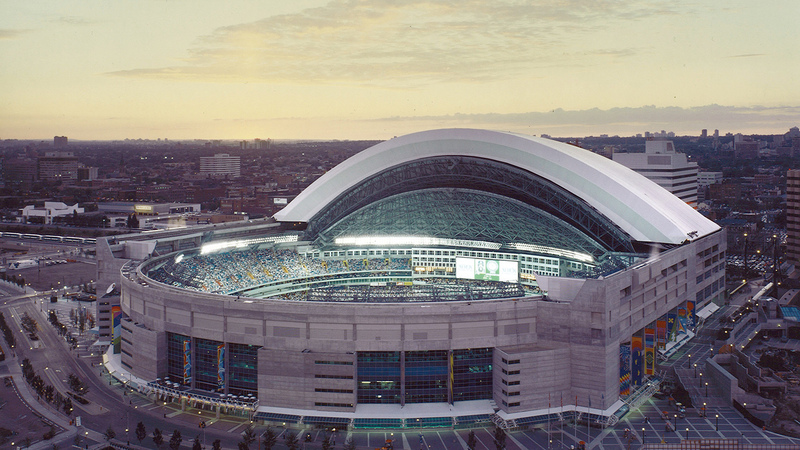 The shape of the Plaza is an oval and is approximately 320 feet long by 170 feet wide. 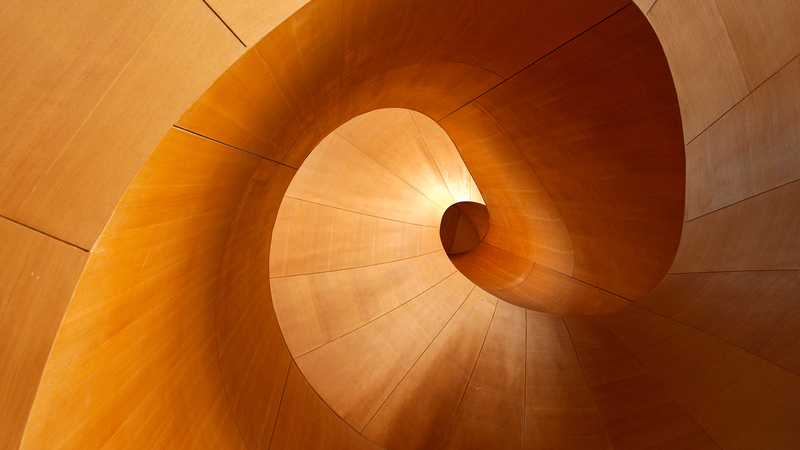 It supports a wide variety of social and cultural life with outdoor performing arts spaces.